Beatrice just oozes elegance, class and sophistication. I am glad to see that she is looking more relaxed and like she's enjoying the competition. Yaritza is still doing everything right. She's confident without being too much, bubbly and she looks gorgeous. Hungary has been everywhere so far and she's just screaming Miss World to met! I have a good feeling about their chances this year! If there's another girl that is everywhere, it must be Philippines. 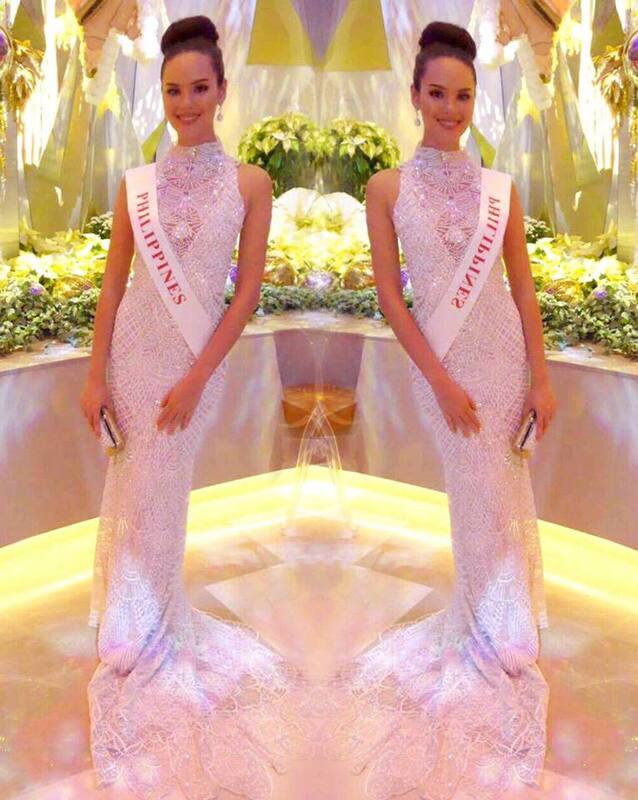 Catriona is so polished and she's everything a Miss World should be. Megan Young might not be the only Miss World from her country very soon. I love Stephanie. She's stunning and well-spoken. She would be an excellent ambassador for the Miss World title and it's about time that the crown goes back to the Caribbean.